Transportation managers who price around with brokers time and again return to Toro Logistics, because we simply offer the best value. Whether shipping goods across the state or across the country, you can trust that your freight is in good hands with us. We provide truckload transportation throughout the lower 48 states and specialize in coordinating fast, affordable and efficient distribution. With decades of experience in trucking, we have delivery down to a science. 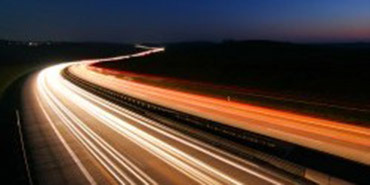 Our national network of transportation companies includes thousands of prequalified and reliable carriers. We can dispatch them at a moment’s notice to transport your goods almost anywhere in the United States.